The Microsoft Active Directory support "allows employees to use their native credentials to authenticate across devices and Google Cloud Services like Google Play while centralizing management of user and device policies for IT admins," says Google. Chrome Enterprise also supports VMware Workspace ONE, the search giant adds. This "will enable organizations to deliver device policies using customizable assignment of groups based on geography, device platform, department, role, and more -- simplifying policy enforcement across the company." As you might expect, Chrome Enterprise is not a free service. 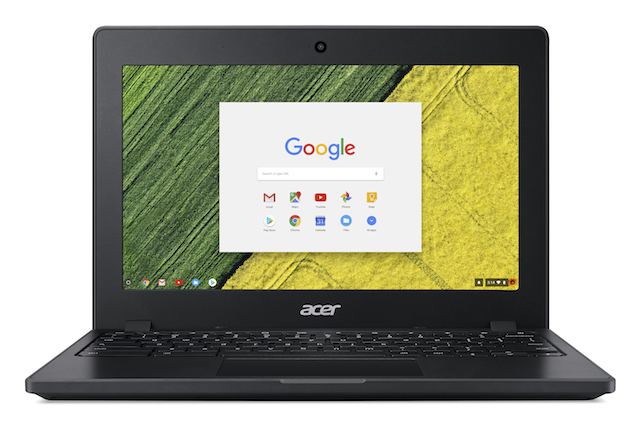 Companies wanting to take advantage of the extra features will have to pay $50 per device per year, which can be a substantial added cost depending on price of their Chromebooks. Google says that it will reveal more information about Chrome Enterprise in an upcoming webinar later today. It starts at 7pm EST. You need to register to join.